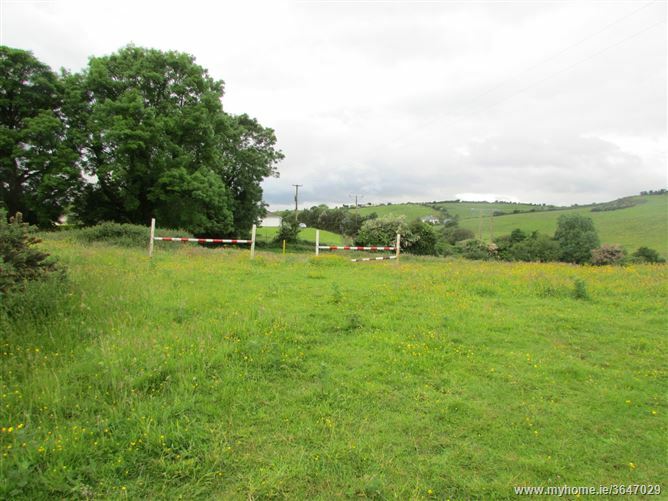 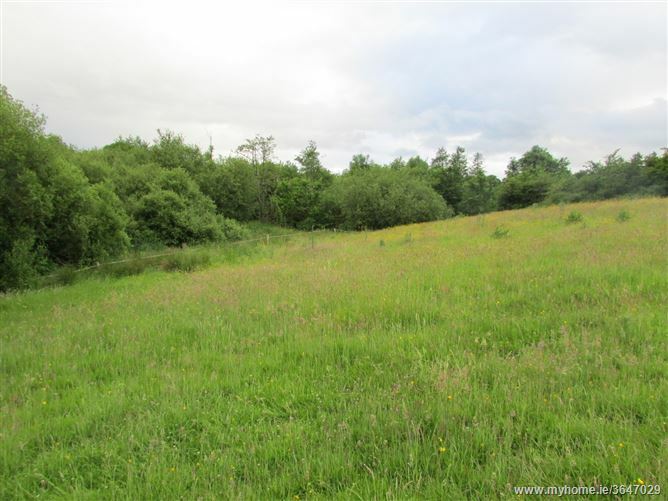 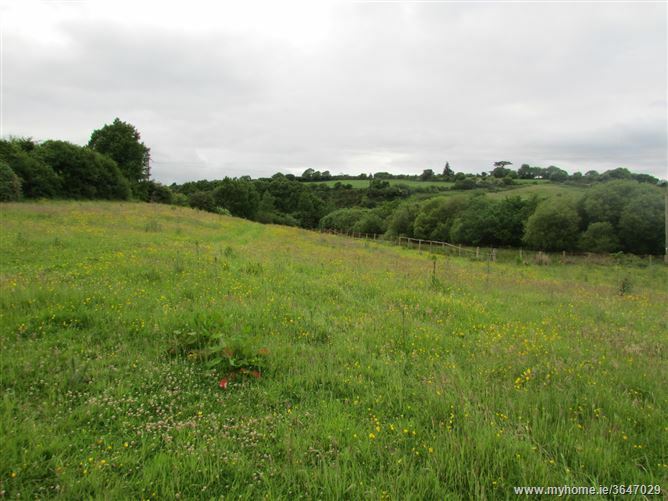 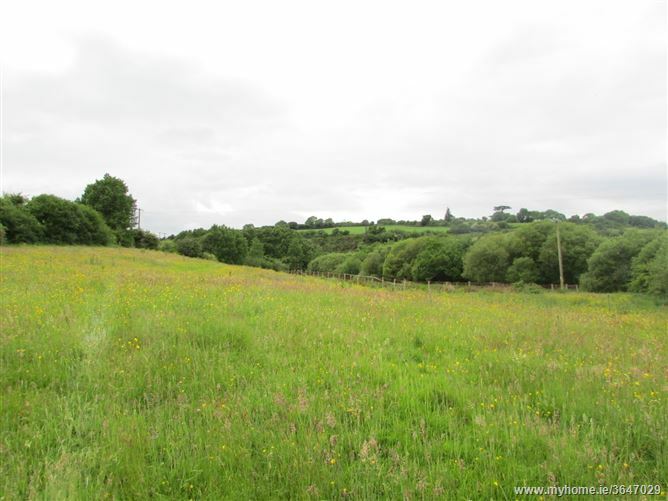 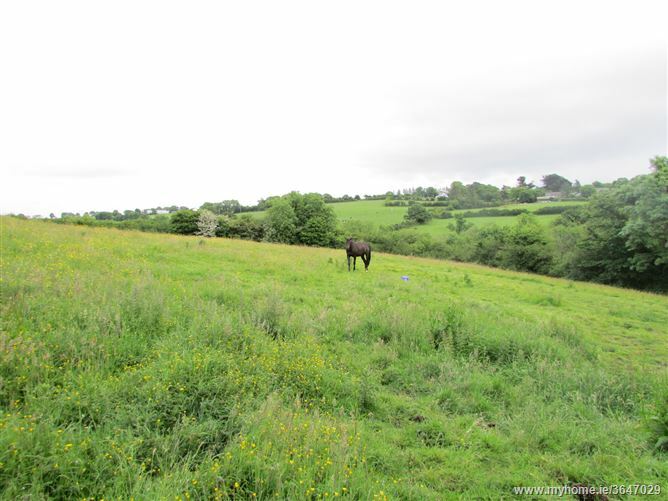 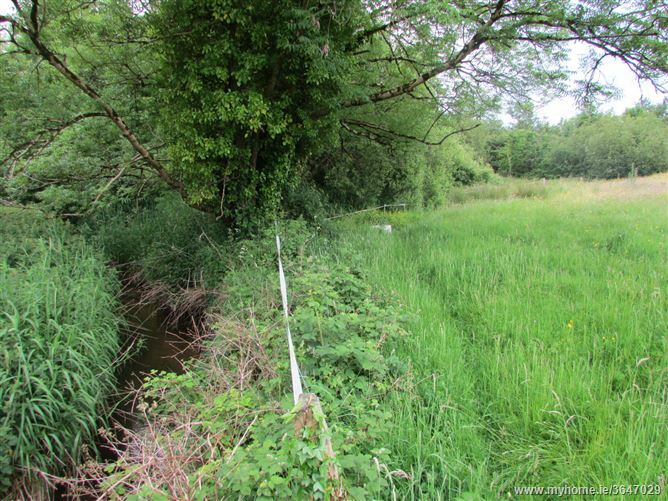 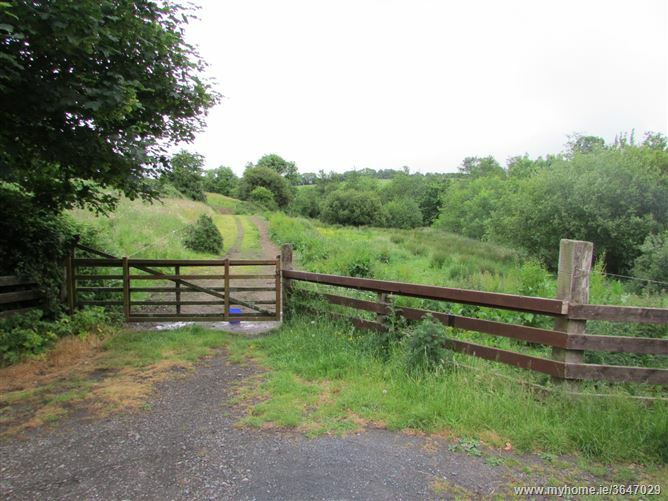 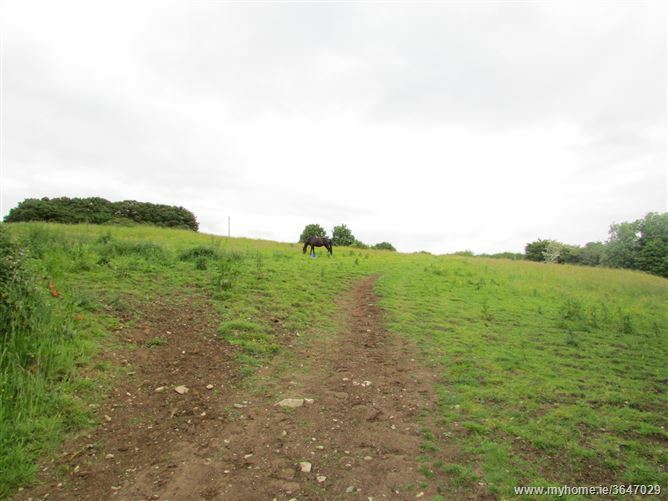 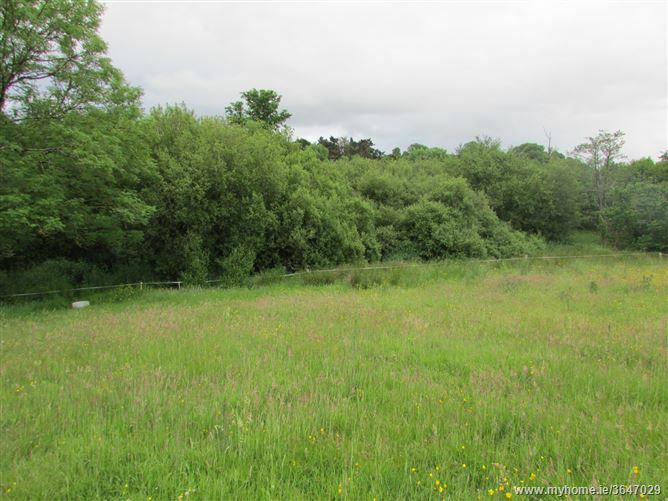 Attractive parcel of agricultural land totalling c.7.95 Acres , ideally suitable for a small farming enterprise or for the equestrian facilities. 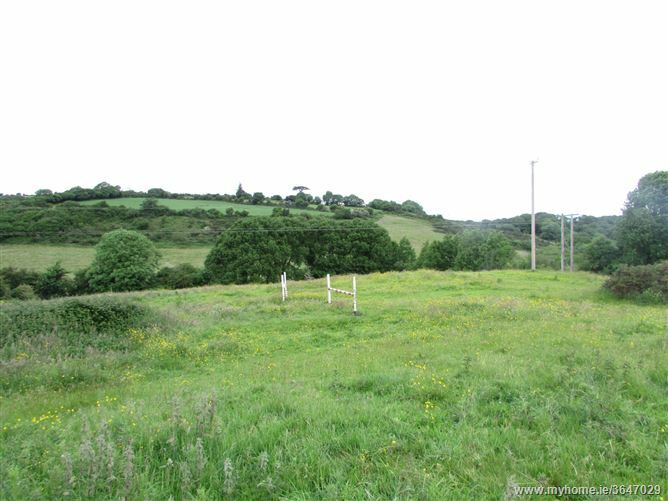 The property would also be suitable for the construction of a single dwelling subject to the appropriate planning permission. 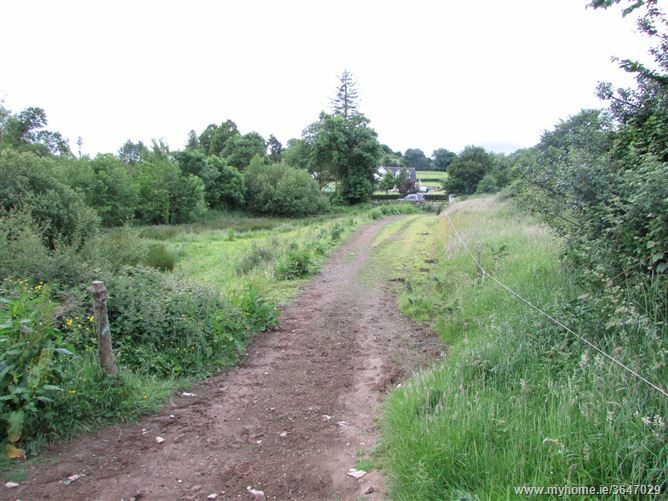 The lands are undulating with both easterly and westerly aspects and are set out in two divisions with a natural ditch and tree lined boundary, and with a water course to the eastern boundary. 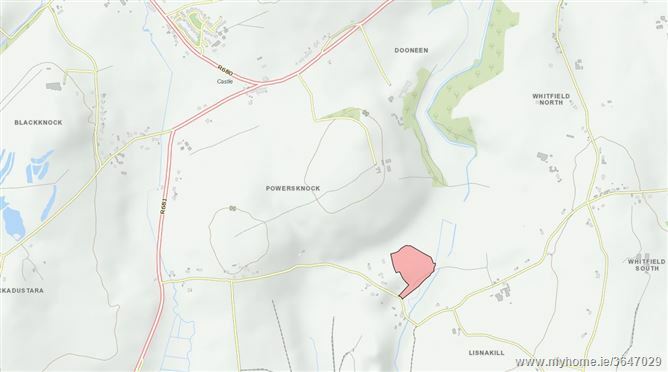 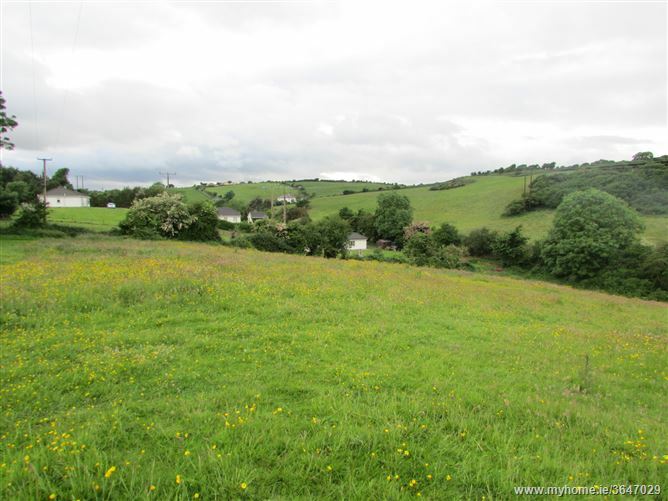 The lands are located c. 2 miles from Kilmeaden just off the Kill Road, and c. 9 miles from Waterford City. 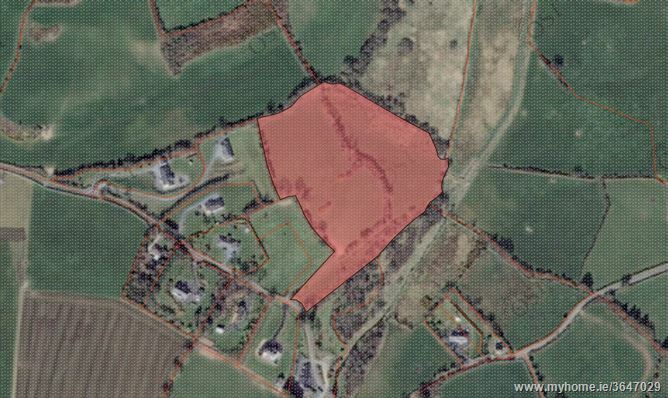 For further information please contact sole selling agents DNG Thomas Reid Auctioneers on 051-852233.